OneView can turn your device into a centralized command center that lets you track and manage multiple types of assets. 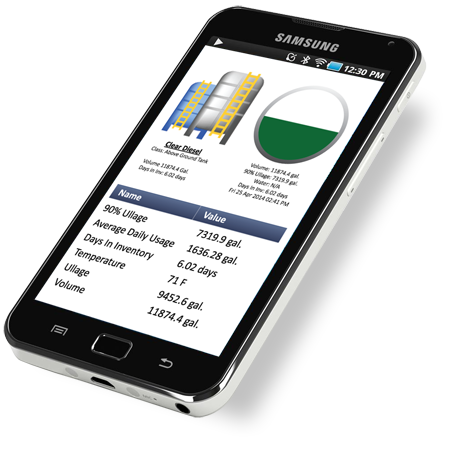 Keep tabs on trucks, equipment, and even remote workers all from a single screen! Let us put together a customized demo of how the OneView platform can solve some of your biggest operational challenges, and see what OneView can do for you. How can OneView improve your business? Imagine your stacks of sticky notes, receipts, work orders, and other forms all stored digitally. OneView makes it happen. With OneView, you can experience having HOS, IFTA, and FMCSA compliance reporting made simple. Make real-time changes to routing, update stops, and communicate safely with mobile workers. It all comes down to this — get more work done with lower operational costs. 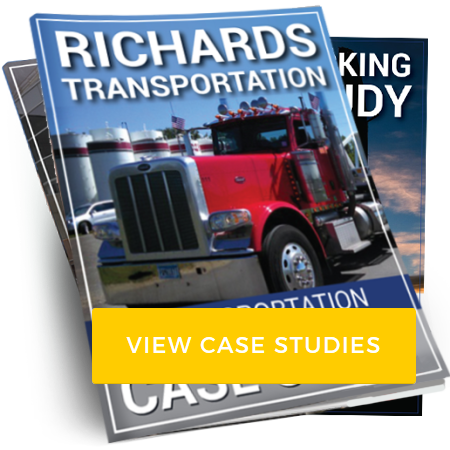 With the right information, completely eliminate inefficient routes, needless idling, and wasted trips. OneView allows you to keep drivers accountable and stay on top of important safety practices. Prevent downtime with maintenance scheduling, diagnostic tools, and customized alerts. Know exactly how long a customer used a piece of equipment and be able to quickly access verification info. Get an alert when an asset leaves a designated area and stop worrying about remote work sites. With a single intuitive system, easily keep a close eye on your entire operation.